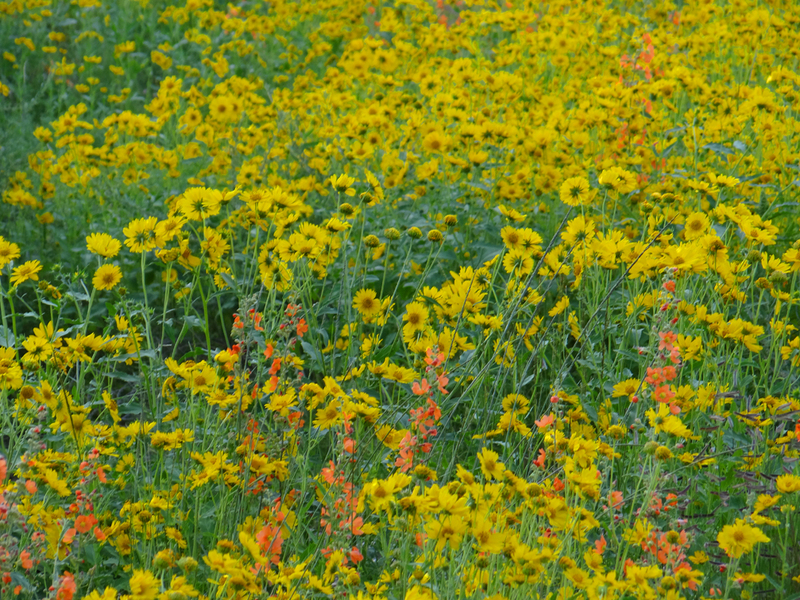 Socorro County is filled with unique and interesting native plant life. 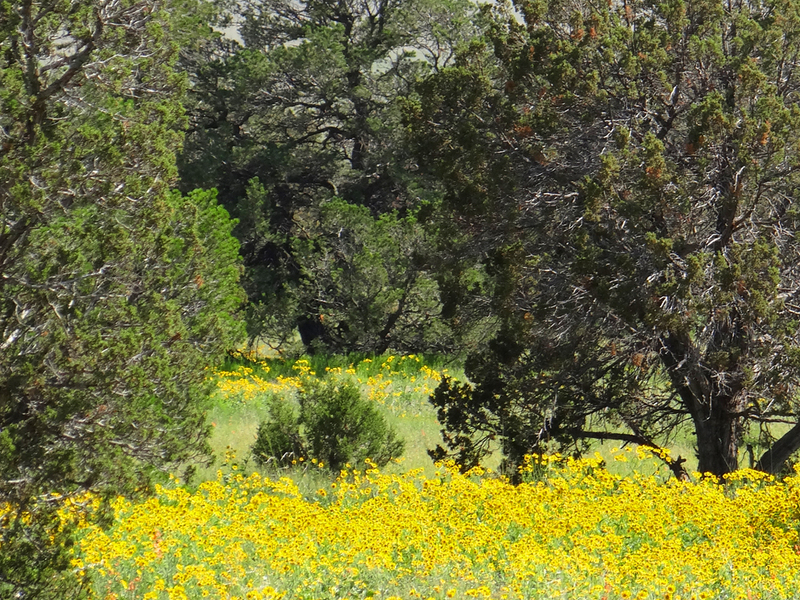 Take time to explore the many interesting outdoor areas in SOCORRO and MAGDALENA which include refuges, scenic byways and mountain ranges for excellent photography, journal and scrapbook opportunities. 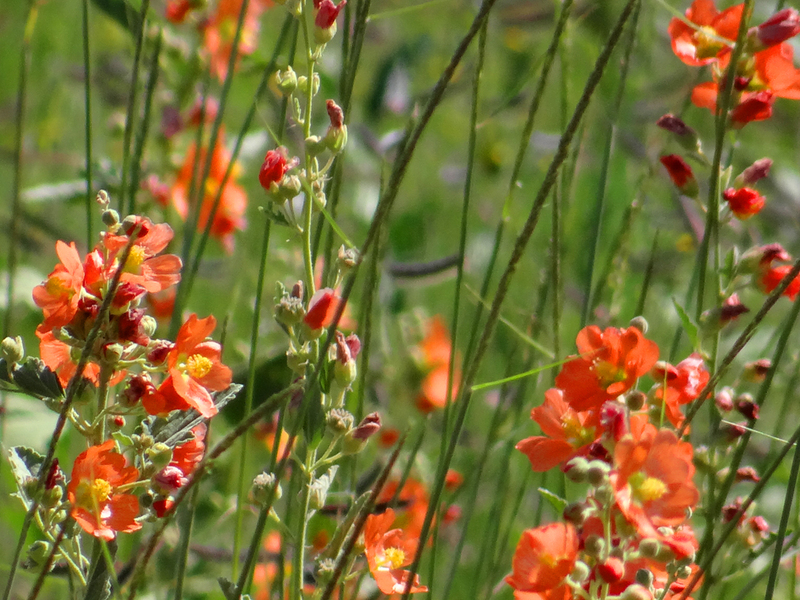 Visit the SOUTHERN NEW MEXICO website for a list of native plants. 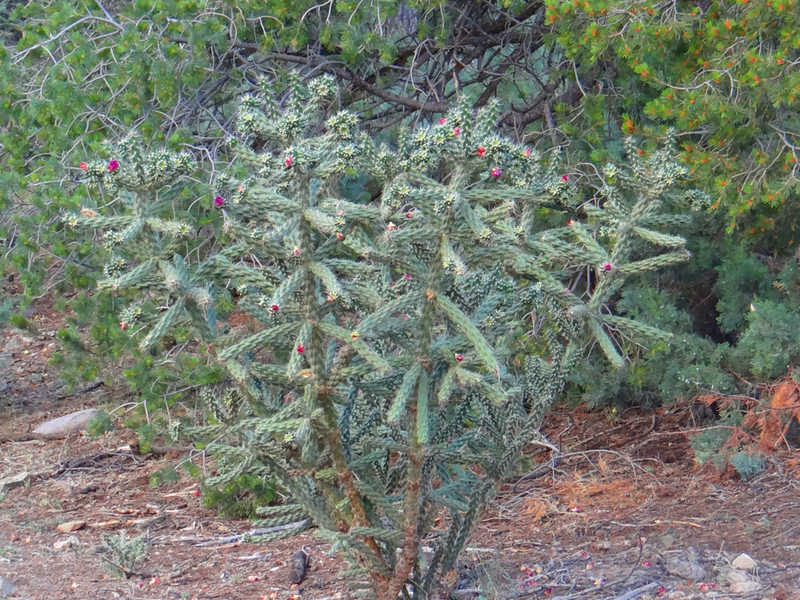 Visit the NATIVE PLANT SOCIETY OF NEW MEXICO website for many links and documents pertaining to native plants. 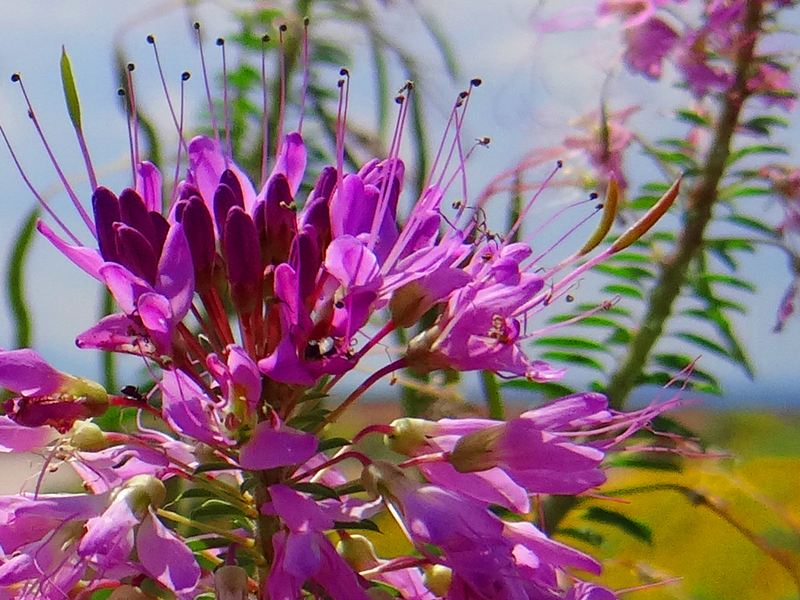 Visit the POLLEN LIBRARY website for a substantial list of the plants in Socorro County.